Before you take the purchase decision, you should be aware of the best development companies first what makes you able to choose the right unit for you and your family whether it is a residential or a touristic unit. As discussed in the previous article the (Top Real Estate Development Companies In Egypt), El Masyaf resort also is one of the M2 Developments company projects, which is one of the largest companies that is known for its history in real estate, industry, agricultural, etc. The company has started back in 1980. El Masyaf resort is located in the north coast, kilo 75 Marsa Matrouh, kilo 212 Ras Al Hekma, 10 minutes from the new Foca road and near to Foca bay. Also, it’s characterized by the direct view of the sea and Ras Al Hekma bay which is considered as one of the best and most beautiful bays over the world due to its cleanness, purity and attractive turquoise color. The units are built on different levels to guarantee a sea view for all units. Also, there are numerous types of units such as (villas, twin houses and chalets). Moreover, the first and second rows include only villas and twin houses while started from the third row there are the chalets. In addition, all units are ultra super lux finished. 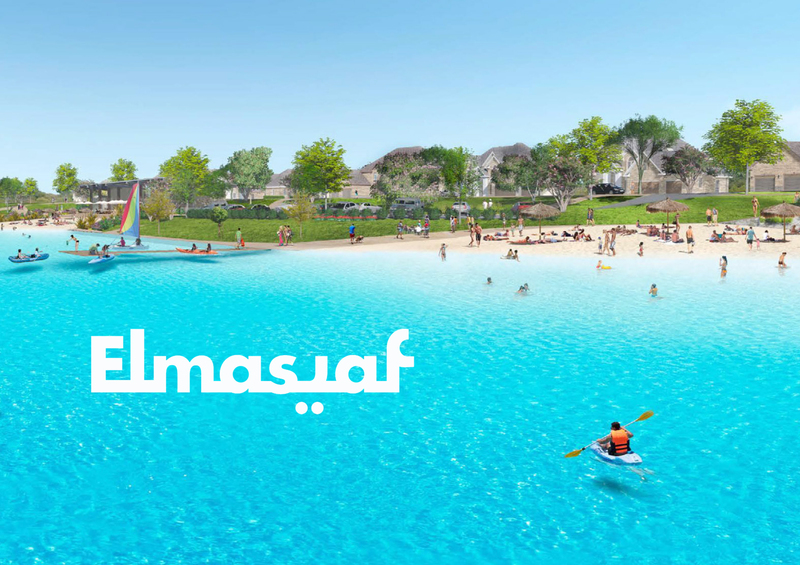 Also, green spaces and entertainment facilities in El Masyaf Resort occupy only 80% of the total project area (170 acres) while the units occupy only 20% of that area. Units’ delivery will be in 2022.